Our washstation is totally equipped to make hand hygiene compliance easier. Caregivers get complete support for every hand hygiene moment, right by the patient. Staff that frequently need to wash their hands appreciate our mild skincare formulations. Our foam and liquid soaps, alcohol sanitizers and lotions effectively but gently cleanse, sanitize, and moisturize hands. Soft hand towels dry hands without irritation. 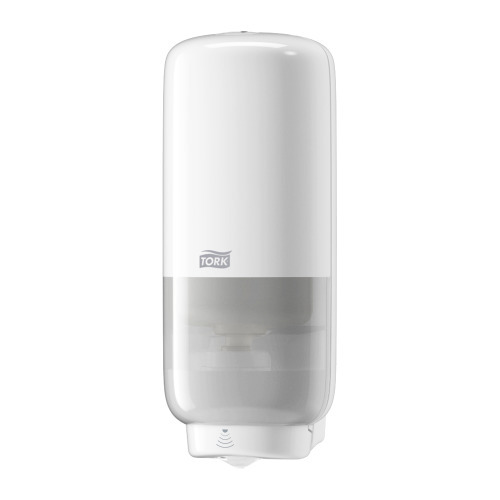 And our compact, single-sheet handtowel dispensers and skincare dispensers with sealed refills secure hygiene and prevent cross-contamination. Our Tork Extra Mild Foam Soap has a gentle, formulation for ideal comfort for the staff and the patient. The extra mild formulation is dermatologically tested and the skin caring ingredients care for sensitive skin when frequent hand washing. Hand drying is an important part of infection prevention, because hands which are not dried well, can carry germs due to the moisture. 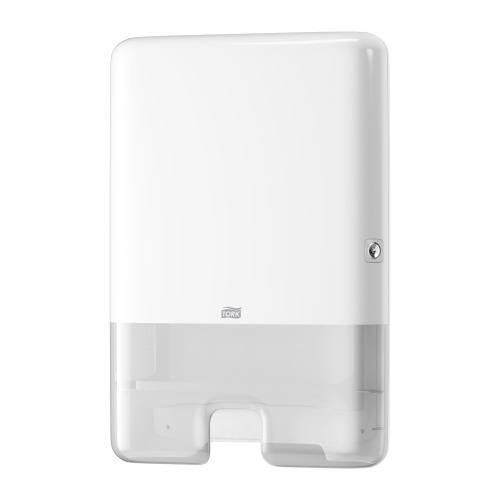 Our well-designed Tork Xpress™ Multifold Hand Towel Dispenser fits in compact places to deliver paper anywhere you need it. 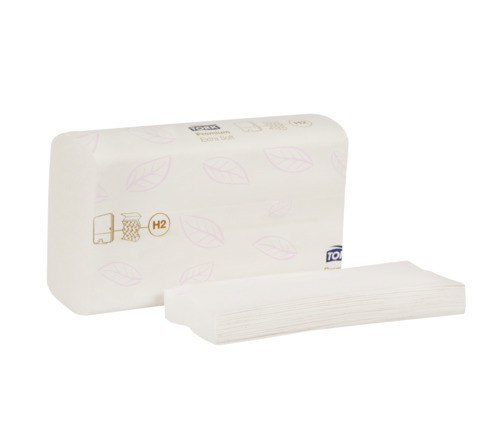 Fill it with our Tork Advanced and premium paper for the soft, gentle absorbency that frequent hand washers appreciate.